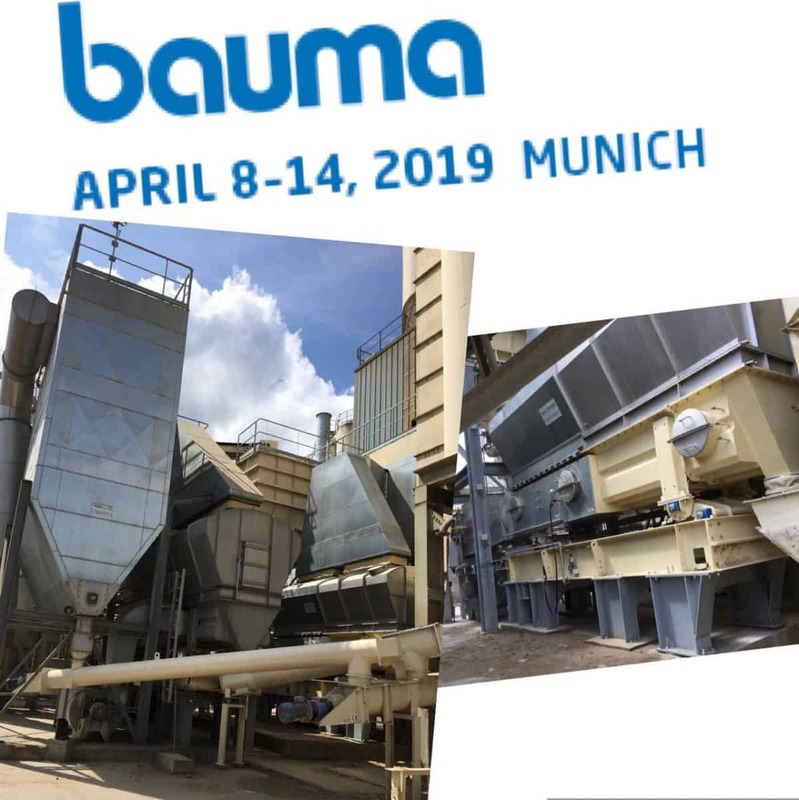 Bauma Munich. The World’s Leading Trade Fair for Construction Machinery, Building Material and equipment. Meet our colleagues from Siebtechnik Tema at their booth, Hall B2-237.